Diwali is an occasion equally important for household as well as business entities in India, not only due to its social relevance but also because of its mythological linkage. Seeking the blessings of Goddess of Wealth, Maa Laxmi along with Lord Ganesha on this festival is customary. 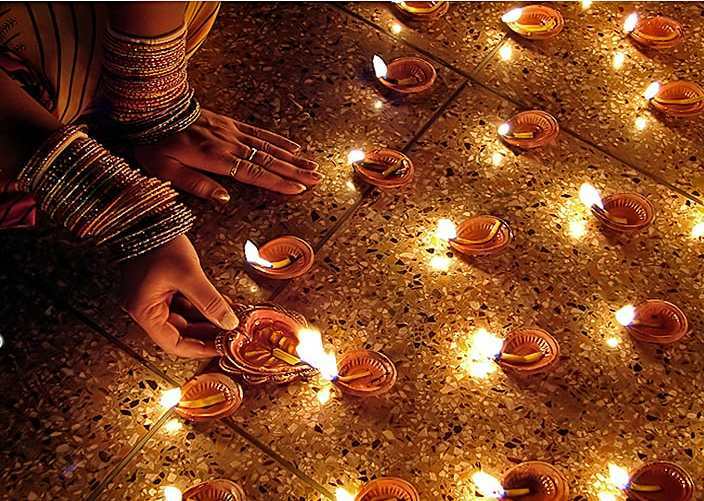 For Corporate Houses, Diwali proves the right time to gratify and motivate the employees to perform better. Diwali celebration at work place builds a team spirit in the employees as they participate in various fun filled activities together. It helps in building up stronger bonds amongst the work force. 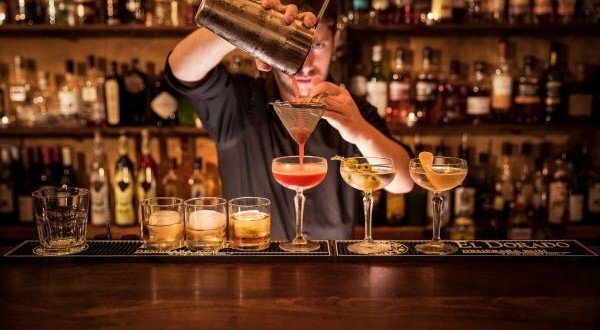 Owing to the importance, the festival of lights, holds in social strata, we are sharing a few worthy tips to host a fabulous Corporate Party this Diwali. 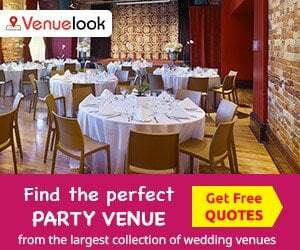 Seeking an ideal venue is the first and foremost step to planning your party. 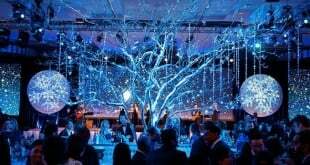 You need to select a corporate event venue because the quality standards and sophistication of your event mainly depends on the venue that you select. 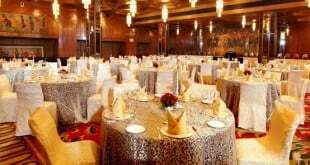 Look for a luxurious banquet hall or a reputed Hotel with soothing ambiance around. If you are planning some fun activities outside, try finding an open space with pool or garden area. 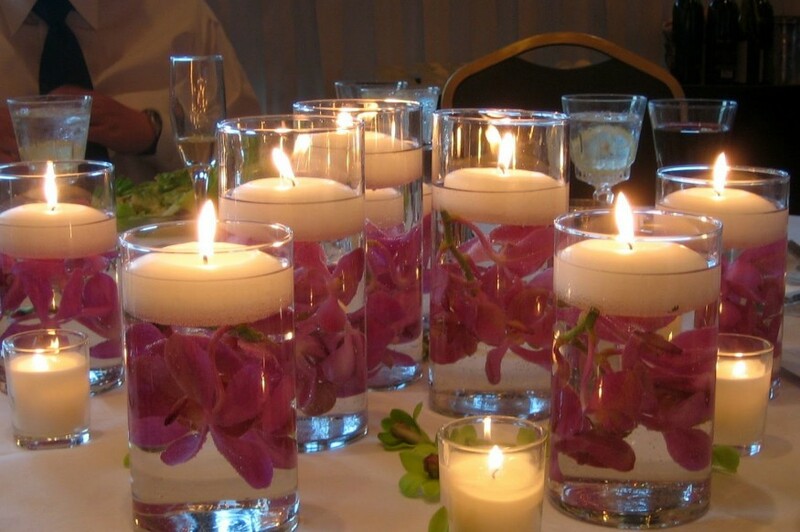 Try booking the space in advance, else it could be difficult finding one due to the wedding season around. 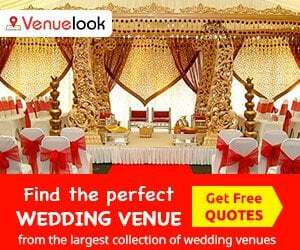 You may seek the services of online venue booking platforms in order to save unnecessary wastage of time. Gone are the times when you used to receive cards with standard poems and floral designs to express the wishes on Diwali. If you don’t want to involve yourself in the hassles of courier and just want to go out of the way to invite your guests, then check out the e-greeting websites that offer a distinct collection of animated and 3D graphic greetings. Some classy gift hampers containing dry fruits such as pistachios, raisins, cashews, walnuts and almonds, milk sweets or chocolates can also be sent to the reverend guests. The best feature of Deepawali is, it brings along with itself, plenty of decoration options ranging from clay diyas to electric show lamps and from colorful flowers to rich fabricated handicrafts. You may create a festive mood with beautiful flower garlands, earthen lamps, balloons, multi colored electric lights, dazzling rangoli patterns and designs and scented candles. For beautiful animated color effects and marvelous light, hang some paper lanterns. Since it is the festival of lights, so embrace your surroundings with canopy lights, netting lights, rice lights, rope lights, string lights etc for a bright light decoration. A professional looking rangoli embodied with some sparkling metal diyas, nourished with the traditional marigold in a remarkable specific pattern is a must. 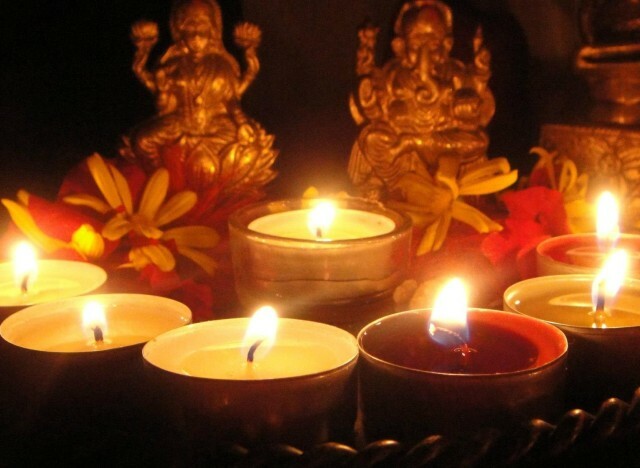 Commencing your Diwali Party with a Puja is a ritual that must be practiced religiously by all. Place the idols of Goddess Lakshmi and Lord Ganesha along with other deities at a clean and elevated platform and worship the deities in the evening with agar, dhoop, diyas, roli and offer milk sweets, dry fruits etc praying for the health, wealth, prosperity, peace and welfare of all. Commence the Puja with distribution of ‘prasad’ to all the attendants and placing the oil lamps at various locations around the campus. 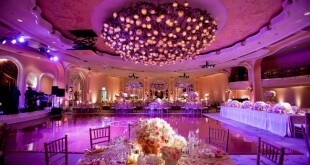 Do you want to take your party arrangements to the zenith? 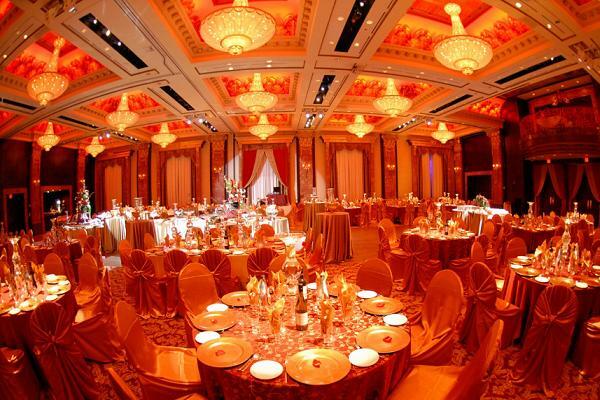 Then invite a renowned artist, singer, celebrity or a comedian to scintillate your event. Planning a Daandiya Night or a Bollywood Dance Party with dhol or DJ for the fortunate evening also sounds fascinating. You may also reward your best performing employee/guest. Instead of going for the regular dinner and fireworks, plan on some party games that may add an element of fun and excitement to your Diwali Celebrations. Come up with some of the innovative ideas and activities to engage your guests completely. You may arrange for various card games such as black jack, rummy, bridge etc, or casino games like casino chips, cards and dice. Musical or competitive games like rangoli making, lighting candles/ diyas etc. can also be organized offering li’l prizes to the winners. Build up the festive mood by selecting an ethnic Dress Code like Rajasthani/ Maharashtrian/ Punjabi theme, for the party. It can be dazzling yellow, golden, silver, red, black, orange or two of the colours in combination. You can also further indulge your guests to the best by organizing a dress competition or a ramp walk at the Party Venue taking a snapshot of each guest as he/she walks down the ramp. Later these photos could be put into a collage on the office board or webpage to remind of the wonderful evening. A Diwali Party is incomplete without the custom of gifting as it is the most subtle yet impressive form of obliging the other. Plenty of small yet classy items like backpacks, bags, pen sets, paintings, show pieces, scented candles, dinner sets, business card holders, kitchenware, briefcases and other handicraft objects can be gifted on this occasion. You may also go for some customized items like Pens, Mugs or Vases. Nowadays, there are plenty of budget range gift items and souvenirs available online on portals like Flipkart & Amazon, that will save your time as well as prove economical. You can succeed in creating an indelible impression on your corporate guests by organizing for them a fabulous Diwali evening. They will surely remember your scrupulous preparations, exceptional generosity, and amazing hospitality. So, do not miss out on this occasion to build up a further warmth in relationship with your employees, partners, associates through lighting a few lamps together!! Wish you all a Joyous Deepawali. 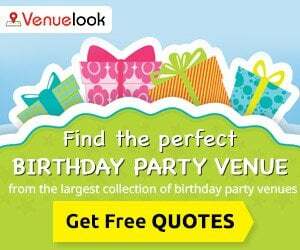 Find & Book Awesome Diwali Party Venues Online through VenueLook.